When faced with an aching tooth, the first thing that comes to mind is to pull the miserable tooth out. However depending on the cause of the toothache, tooth extraction is not the only way out of the pain. There are many causes of toothache and there is a chance that the aching tooth could be saved. Many people have to weigh the pros and cons of getting the tooth pulled or paying for the tooth to be repaired. This is not an easy decision to make, as there are several pros and cons for both tooth extraction and tooth repair. Therefore you need to know which option is best for you and your wallet before visiting a dentist. Perhaps the most affordable option for dealing with a severely damaged or infected tooth is dental tooth extraction. 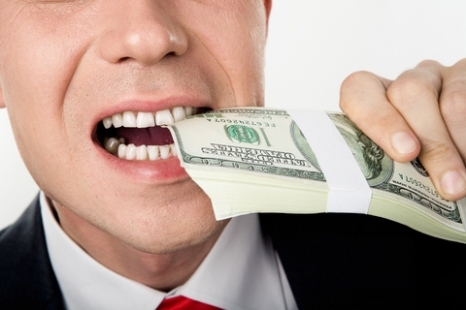 Dental extraction costs typically range between about $99 and $300 for a tooth depending on locations. Extracting a completely erupted wisdom tooth or third molar would cost around $150 to $300 while extraction of a partially or completely impacted wisdom tooth will range between $300 and $700. Do keep in mind that the fees do not include initial surgical consultation, x-rays and medications. 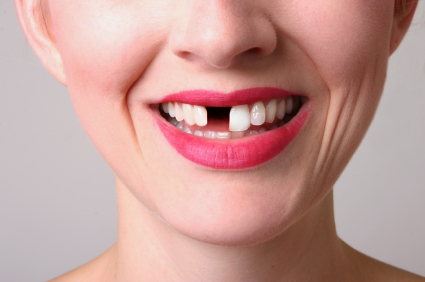 If you don’t want to get your tooth pulled, then one of your tooth repair options is to have a root canal. Root canal costs are going to vary depending on which tooth is affected, how many root canals are needed and who your dentist is. However, you can expect the costs to range between $400 and $600 for a front tooth and between $500 and $900 a tooth for the back teeth or molars. An endodontist, specializing in tooth root problems, may charge up to 50 percent more. Root canal therapy usually requires around three to four appointments and no dental procedure is without risks. Pain, surgery and the chance of an infection developing may happen during root canal treatment. 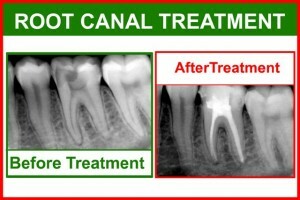 Crowns are your second tooth repair option and are usually required after root canal procedure. The cost of a crown is going to depend on the crown’s material and the dentist. The overall cost of a crown is going to range between $600 and $3,000 per crown. The cost of this procedure is a major drawback for many people. Other drawbacks of crown placement include wearing down of other teeth with porcelain crowns, gold crowns are not attractive, porcelain crowns require the tooth be filed down and dental insurance typically won’t cover all care and costs associated with a crown procedure. Dental abscess can form in a badly decayed or infected tooth and the quickest way to drain the pus would be tooth extraction. Wisdom teeth that are impacted can predispose to pericoronitis, cavities, resorption of the tooth, gum problems, as well as cysts and tumors may arise.